11th August 2018, Open-air bath open, ! 11th August 2018, Open-air bath OPEN! 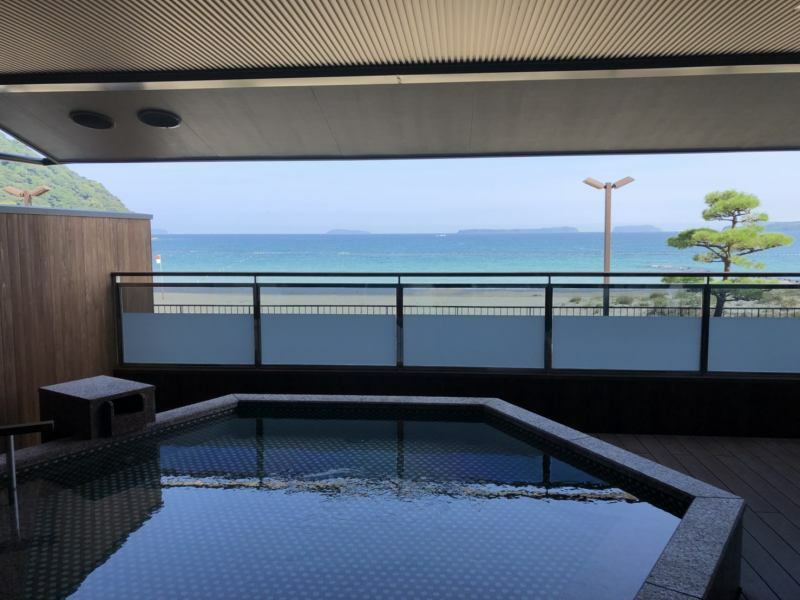 The Sea of Japan spreading in front of our eyes and an open outdoor bath has been completed. Two spectacular outdoor baths with different Japanese and Western tastes! Please enjoy the beautiful scenery at home-made hot spring. Natural hot spring of autogenous source pumping up from 1,500 m underground "Hagi Shizuki Onsen". There are a variety of hot-spring baths such as a hot- Hot Spring waterfall shower jet bath, Hot Spring waterfall shower, body shower and Jacuzzi bath. 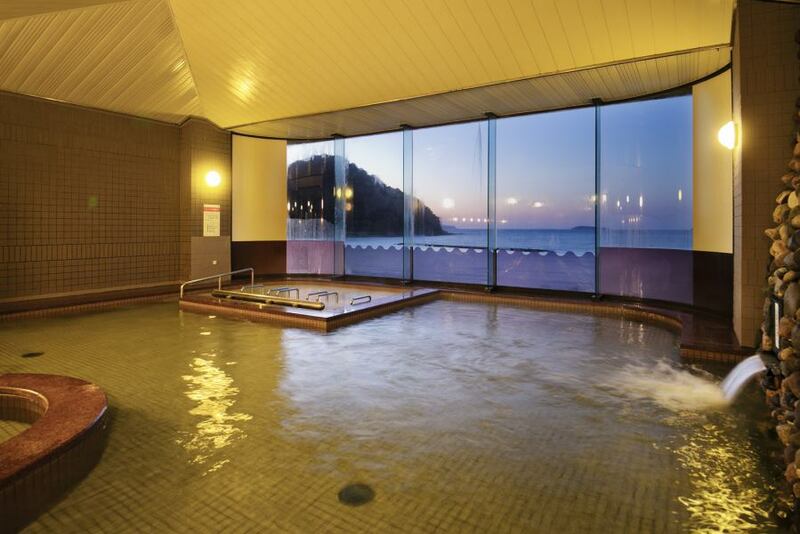 From the hot springs you can enjoy the ocean view of the Kikugahama Beach and the Sea of ​​Japan. 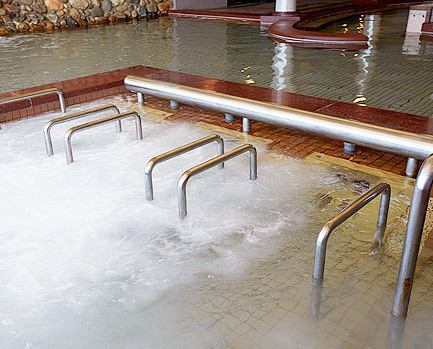 Hot water type jet bath: Jet jet of fine bubble balls massages the whole body as compared with the Jacuzzi, heals the tired body and relaxes the mind and body. Even day trip guests can use the "panorama view large public bath" of the hotel. Warming effect, burns, cuts, skin diseases, anemia, gastrointestinal disease, constipation, gastrointestinal disease, liver disease is effective. Towels must be brought or sold at the front desk (100 yen). ※It may not be available from July to Monday, Saturday, consecutive holidays, GW, Bon Festival, New Year's holidays and so on. 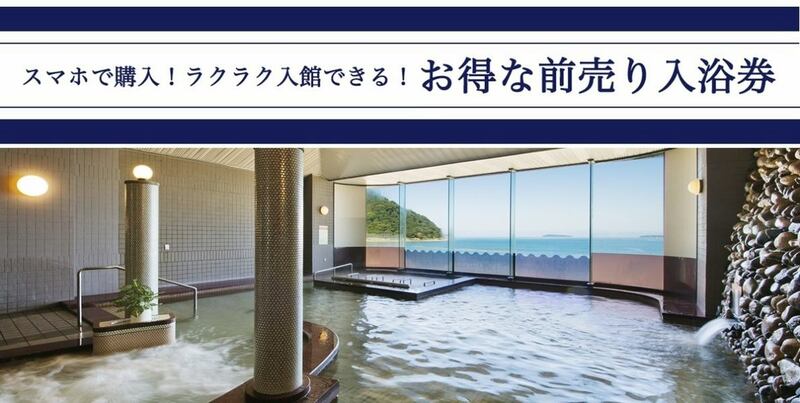 ※We do not accept the day-trip hot springs of those who use the seaside bath.